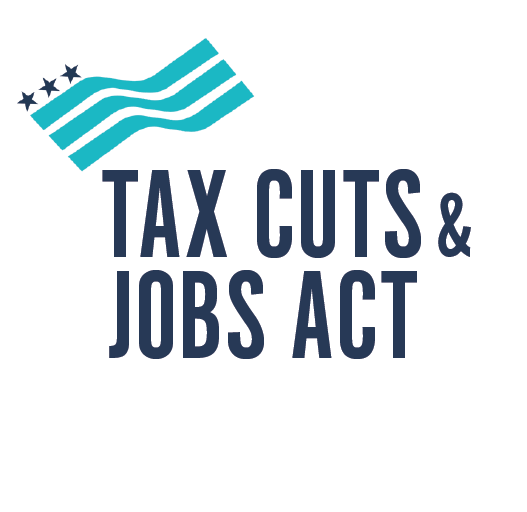 One of the major goals of the Tax Cuts and Jobs Act of 2017 (“TCJA”) was to simplify the tax law so the average American can more easily file their federal taxes. The tax code has always had a bad reputation for being too long and too confusing. But, the TCJA’s attempt to make the tax code more approachable and comprehendible seems to be counterproductive. The TCJA contained 1,097 pages when enacted. Now, with additional provisions relating to Qualified Business Income, Business Interest Limitations, and Opportunity Zone tax incentives, it’s even longer (and, some might say, more confusing). Also, another 300 pages were drafted in November 2018 for a Technical Corrections Bill to clarify some of the original text. Of course, the average American will not read through these pages. The question is how can lawmakers expect the public to so easily adapt to the new code? A good way to confuse the “hardworking taxpayers” is to remodel their individual tax returns (Form 1040 and 1040EZ) with a “simplified” postcard design. As stated in our recent blog post, the size of the return is very misleading and could require up to six (6) more schedule attachments. The facelift of Form 1040 may have received the most press, but most returns were altered in some way to comply with the new code. The “simplification” is virtually inescapable. It is safe to say that if your return was complicated before the tax reform, it is just as, if not more, complicated now.